Super Floyd and Officer Ice Cream are off on an adventure! Help the dynamic duo save the day by filling in their speech bubbles. 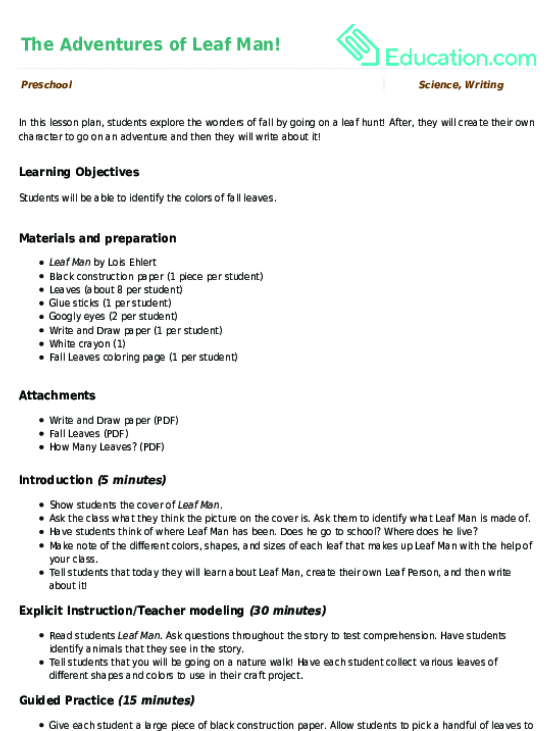 Your child will build writing, creative thinking, composition, and storytelling skills with this worksheet. And when the writing's finished, your child can colour in the picture! Want to see more of Floyd and Officer Ice Cream? Get to know them, and the rest of the gang, in Our Brainzy games. It's up to your child to figure out why by adding text to the characters' speech bubbles. Year one students have lots of opinions! Help them focus their thinking as they share which kind of dessert they would choose and why. There are so many amazing animals found in the ocean! Help your students decide on one animal to write and draw about as they practise their writing skills.